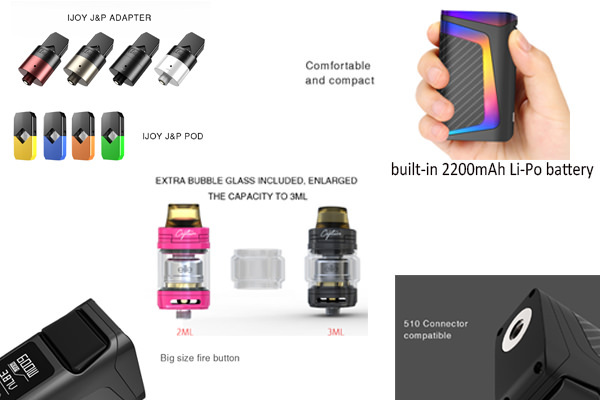 Do you know IJOY ELITE MINI KIT? 3 in 1:Subohm & RTA & Pod System .How do you think about it? 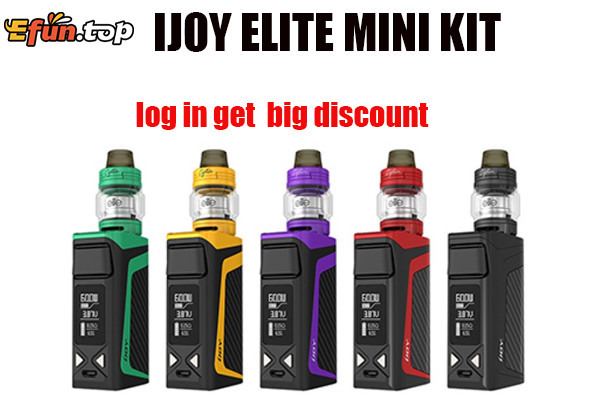 IJOY ELITE MINI KIT is the evolution of IJOY RDTA Box mini platform,being capable of firing up to 60W with a built-in 2200mAh Li-Po battery while retaining the versatile fundational form factor. It is sleek, portable and a new compact all-in-one kit that integrates three different vape styles into one chassis. Included with each kit is a IJOY RDTA Box mini mod, a IJOY Captain Elite SUBOHM&RTA Tank and a IJOY J&P Pod Adapter which extends ultimate flexibility in one device. 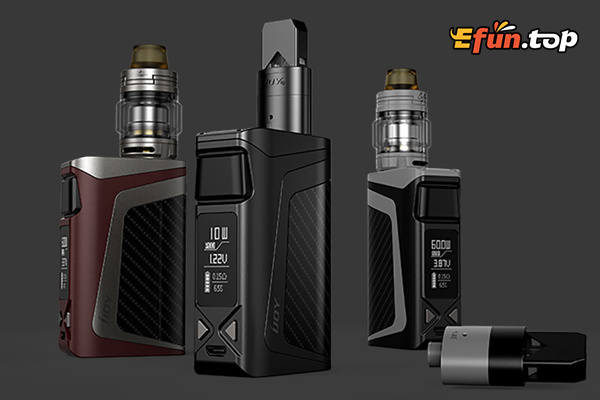 Paired with the Elite Mini Kit is the IJOY Captain Elite SUBOHM&RTA Tank which accommodates Subohm and RTA to one tank. Inheriting convenient sliding top filling system and replaceable silicon filling gasket, which is leakproof for users. The J&P Pod Adapter is an adapter that allows you to use the pod on the Elite Mini Kit or other devices.